The next Festival will take place on Friday 05th July -Sunday 07th July 2019. Tickets are on sale from November 1st 2018 and can be purchased online (see links below) or from the box office. 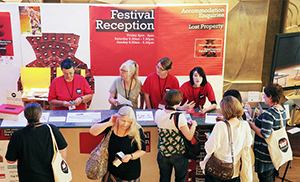 Please bring your ticket or email confirmation to the registration desk on arrival. 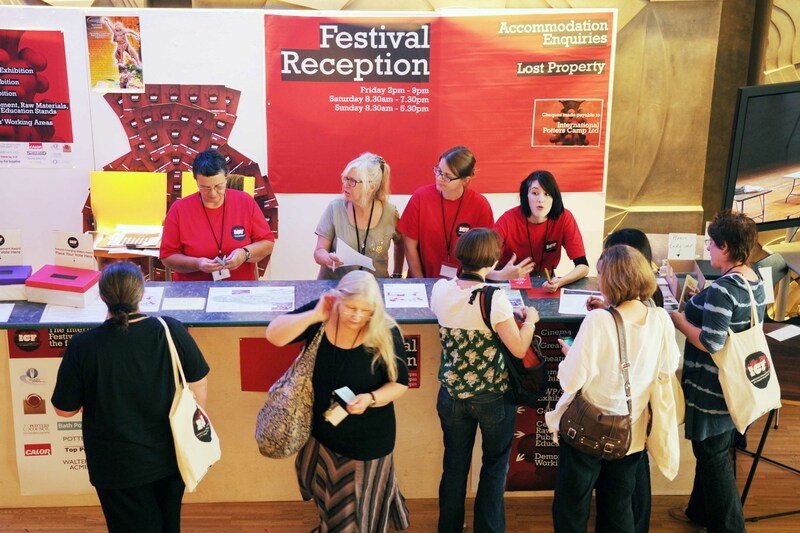 You can sign up to our newsletter (on the left) for regular updates about the 2019 Festival. Groups: pay for 12 tickets and get an extra one free! Please note a Saturday day ticket is valid for Saturday only and will not admit you to the opening ceremony on Friday night. If for any reason you need to cancel your festival booking, we can issue a full refund or credit note up until 31st March 2019 . After this point we are unable to offer a refund.